Host a party with a barbecue now. 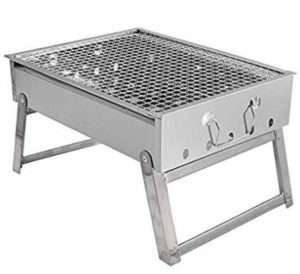 Buy MORADIYA FRESH (LABEL) Stainless Steel Charcoal Barbecue BBQ Grill, Fan, Brush at Rs 989 only on Amazon. It’s portable and very easy to use. Order now before the price goes up.